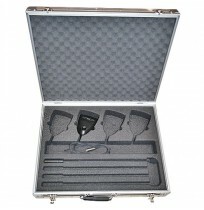 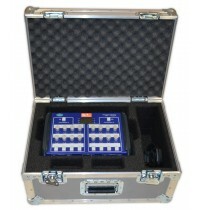 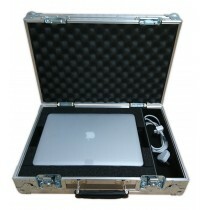 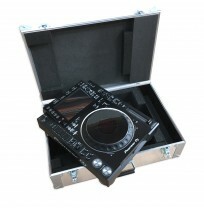 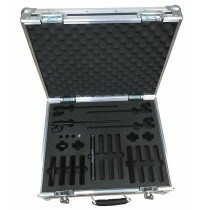 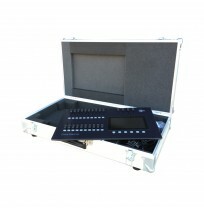 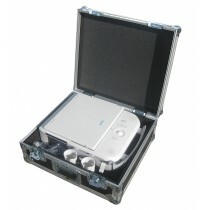 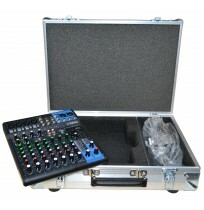 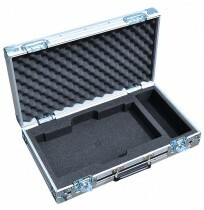 Slimline and lightweight, a briefcase style case offers both portability and protection for valuable handheld equipment. 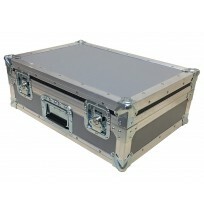 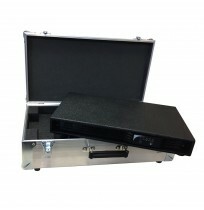 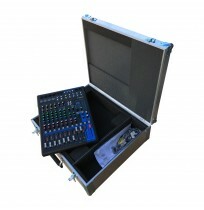 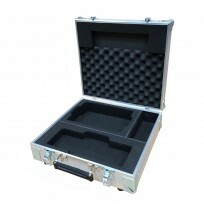 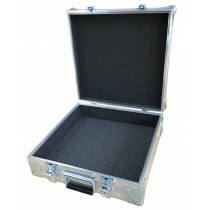 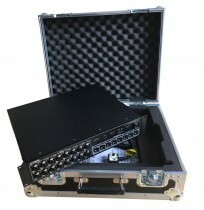 Custom built to accommodate electrical components, prototype models or any other type of equipment, our briefcase style cases are constructed with an emphasis on protection as well as presentation. 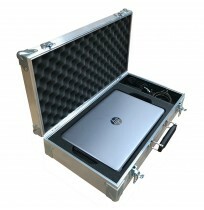 Our in-house advanced laser machinery adds unbeatable precision and accuracy to our designs in addition to more bespoke elements such as messaging and logos. 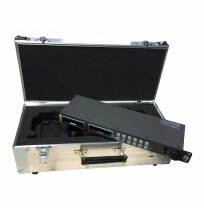 We have the ability to construct simple internals as well as more complex ones to ensure that your specification is met at every stage of your design.